Auto accident injuries such as fractures, lacerations, and pain are some that show immediate symptoms. However, in some cases, car injury symptoms may not be visible right away and it may take several days or weeks before they show up. But, even if you haven’t obtained any scratches after an accident, it is important to immediately seek medical attention for a proper evaluation. Doing so will help find the total extent of the injuries that you have obtained before the symptoms even appear. After your medical evaluation, some symptoms may develop, so it is crucial to stay alert for them, so you can process a new medical evaluation. Being keen in observing some symptoms and letting your doctor evaluate them immediately will help you with your insurance claim. 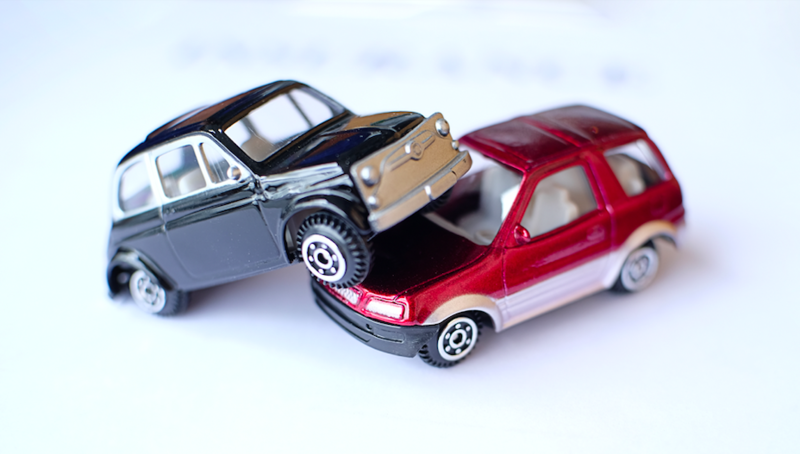 In this article, the auto injury clinic in Hialeah will discuss 5 delayed auto accident symptoms you shouldn’t ignore and should look out for after your auto accident. Experiencing stomach pain after a car accident usually means that you have an internal injury or bleeding. The internal soft tissue injuries are the main cause of stomach pain, the pain can last for hours or days after the accident. Therefore, it requires immediate medical treatment. The pain in the abdominal area may also cause dizziness and large bruises. If you have observed this after a car accident getting immediate medical attention is advisable. 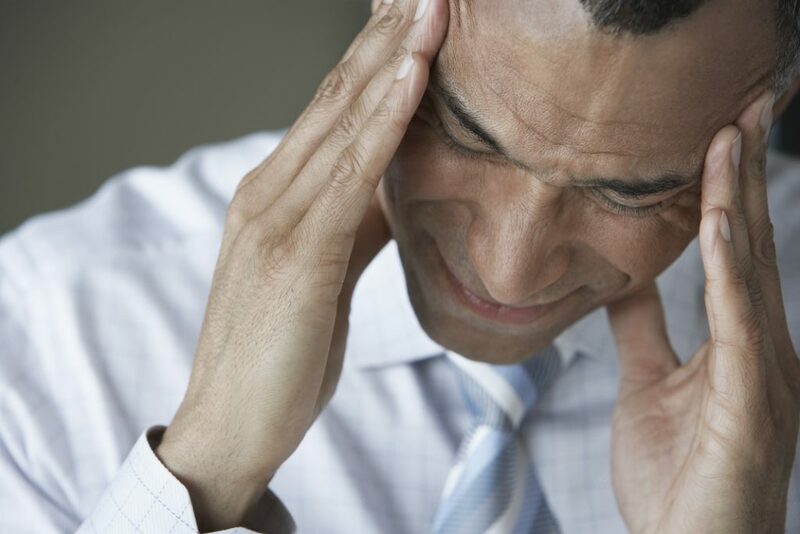 Auto injuries such as concussion, blood clots, and whiplash may result in dizziness or headaches. These symptoms may be experienced even several weeks after the car accident. Some of these head injuries can get worse over time if not given immediate medical attention. These symptoms may also be due to a traumatic brain injury. If your head was hit on a hard surface or was suddenly thrown with force during the car accident, the impact may result in a damage to the soft tissue of the brain. This instance will cause bruising, swelling, and bleeding and will cause damage to the brain tissue. This type of traumatic brain injury is considered to be life-threatening, so it is important to seek medical attention immediately. If the symptoms were not present during your initial medical appointment, you can be evaluated again, so the case can be properly documented. Also, this will ensure that you receive proper care and treatment. When you experience shoulder or neck pain it may be due to a herniated disc, spinal cord injury or other types of injury. Shoulder and neck pain is a common symptom of whiplash. Shoulder or neck pain symptoms may appear after several days of your accident. Once you have noticed these symptoms go to the nearest auto injury clinic in Hialeah. Experiencing back pain after a few hours or days of the accident may be a symptom of soft tissue injury, a herniated disc, spinal cord injury, whiplash or a sprain. Numbness, tingling, and pain in the back may also be due to pinched nerves. These types of conditions may cause chronic pain and mobility disorders if not treated immediately. Tingling or numbness sensation after a car accident on any part of the body may be due to a herniated disc or a pinched nerve. If left untreated it may cause severe pain and other potential complications. It is important to be immediately evaluated by a professional if these symptoms appear. Remember that putting off seeing your doctor after a car accident may worsen your injury and lead to further medical complications in the future. You should seek professional help immediately after you get hurt.